March 9, 2017, India: Mr. Madhusudhan Agrawal has been appointed the Honorary Consul of the Republic of Uganda in Mumbai. With this appointment the Government of Uganda looks at enhancing trade ties and opening new investment avenues for Indian businesses and investors in Uganda. Mr. Agrawal the Co- founder and Vice Chairman of Ajanta Pharma Ltd, is also a well known name in the Pharmaceutical business. Over the years he has been able to achieve significant success in Uganda. Incorporated in India 43 years ago, Ajanta Pharma Ltd has been operating in Uganda since 1998 helping eradicate malaria by developing anti-malaria medicine among others. Mr. Agrawal also intends to do philanthropic work in Uganda in the field of healthcare and education. 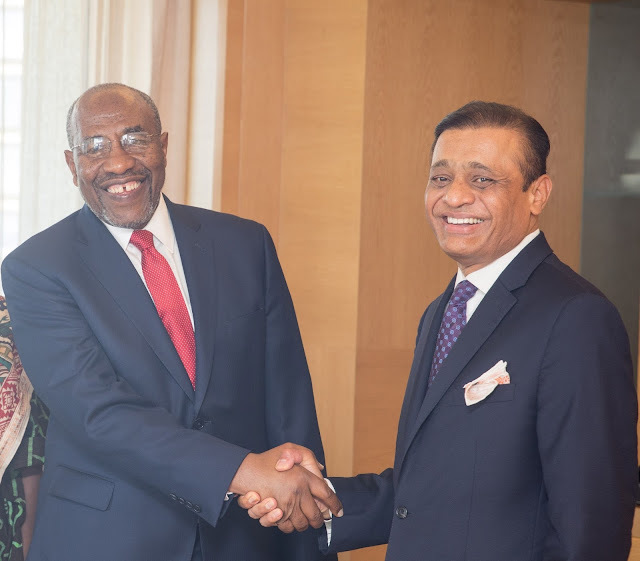 With this appointment, Mr. Agrwala will support in marketing Uganda in Western India as well as explore more investment opportunities to Uganda from India. 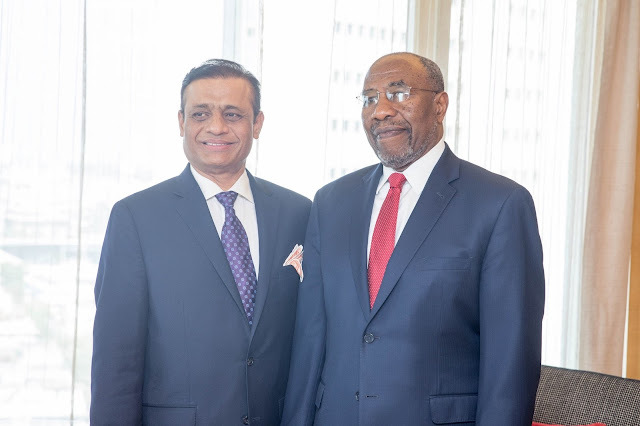 Mr. Agrawal’s appointment will be an asset to Uganda, not only as he is a reputable business man in Mumbai and Western India, but also posseses an understanding of the socio-economic environment in Uganda. Ajanta Pharma Limited is a specialty pharmaceutical formulation company with global headquarters in Mumbai, India. Over 6,000 employees are engaged in developing, manufacturing, and marketing quality, finished pharmaceuticals across 30+ countries. For the financial year ended March 31, 2016, Ajanta's consolidated revenue stood at $261 million and net profit of $61 million. For the last five years, Ajanta has posted healthy performance with its consolidated revenue growing at 26% CAGR and net profit at 51% CAGR.